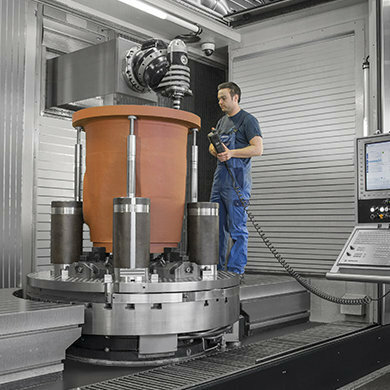 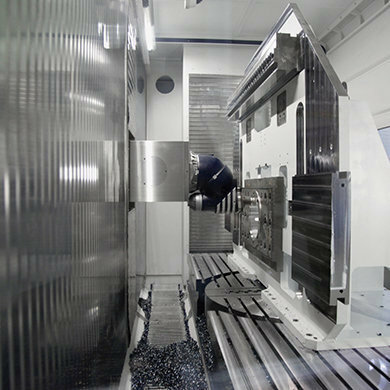 The SORALUCE FMT milling turning centre is an innovative solution which combines both milling and vertical turning technologies in a single machine. 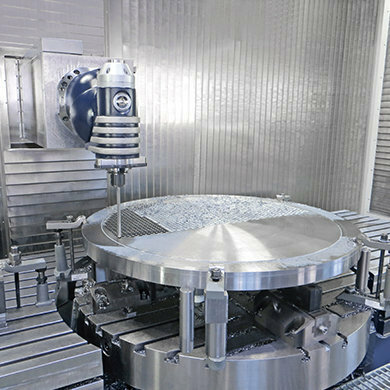 This provides the possibility of manufacturing complex components in one machine, offering remarkable versatility which leads to effective real time saving and the associated cost savings for end users. 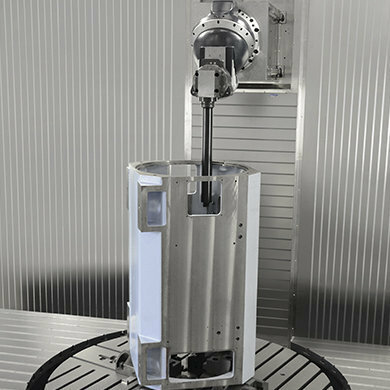 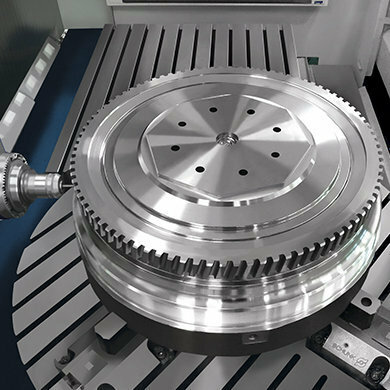 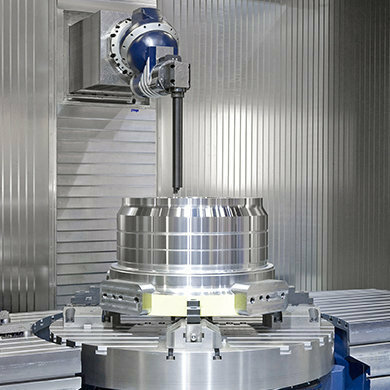 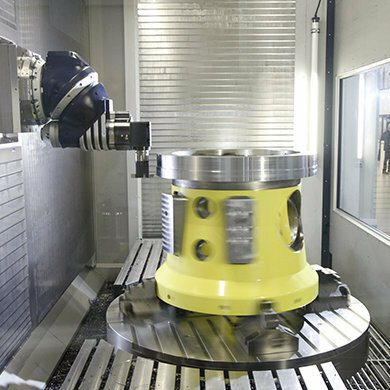 These multitasking machines can complete all operations in a single set-up – turning, milling, boring, drilling, tapping – on very intricate parts for industries such as the aeronautical, energy and precision engineering both for unitary and serial production.